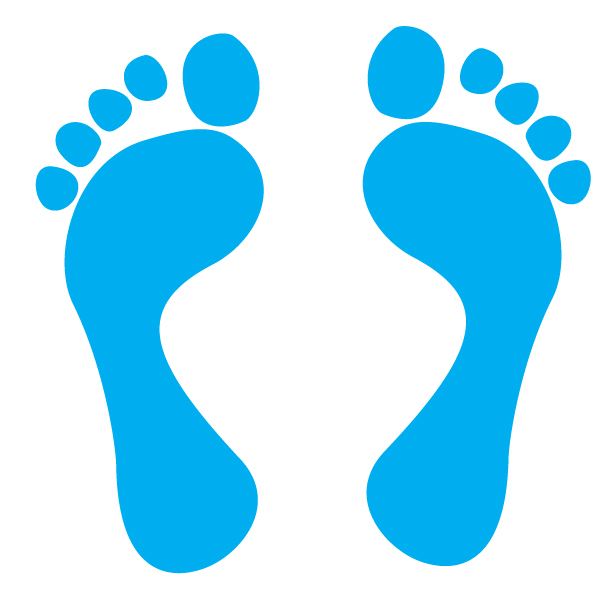 Footprints are pieces of strings that identify a particular script that is used on a given website. The most popular footprint would be “Proudly Powered by Wordp…” often found in the footer of a WP site. Article sites, blog comments, directories, forums, microblogs, social bookmarks, social network, web 2.0 sites.